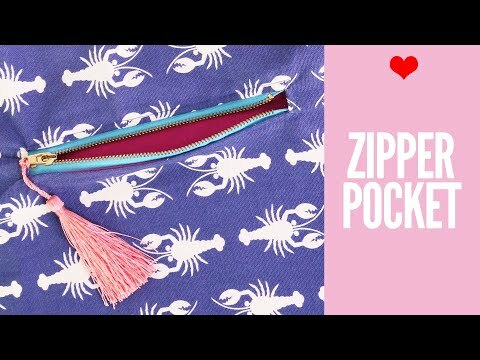 Learn how to insert a zipper pocket into your bag and purse projects. Hi, I’m Dixi from Treasurie and I aim to bring you the best sewing and craft tutorials with really easy to understand instructions. Thank you for watching this video. I hope you enjoy and keep up with my new sewing and craft channel. Your comments mean a lot to me, so take a second to say hello.